The day after your wedding is the perfect opportunity to relax with your guests! In fact, we think it’s a pretty great opportunity to extend the festivities. Fancy a day after wedding party? This is a particularly fun idea if you’ve got a lot of guests flying in from out of town. It means you’ll get to spend more time with them and extend the party in the process. It’s also a lovely way to say ‘thank you’ to anyone who has traveled far to celebrate with you! You’ve broken the ice and entered into relaxation mode, and we think it’s the perfect excuse for a day after wedding party. 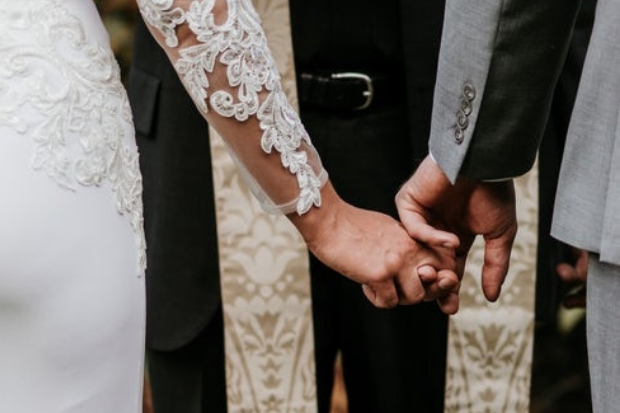 Your wedding day will go by so quickly, so having another day where you can really enjoy time together with some of your guests is a fab idea. You’ll have a chance to recap and think about the wedding together. 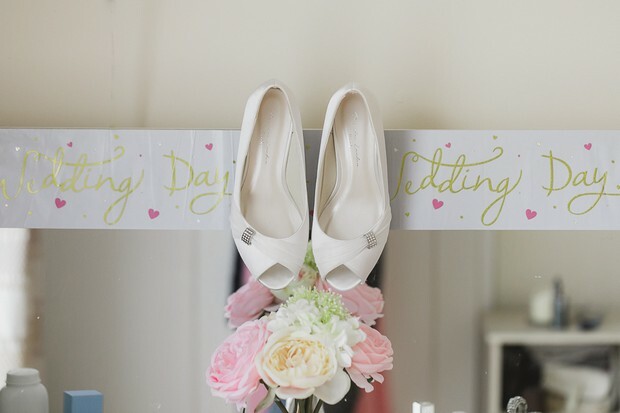 You can reminisce with your nearest and dearest and share fond wedding day memories. If you’re flying out for a destination wedding, enjoy being in a glamorous location with a day after wedding party. 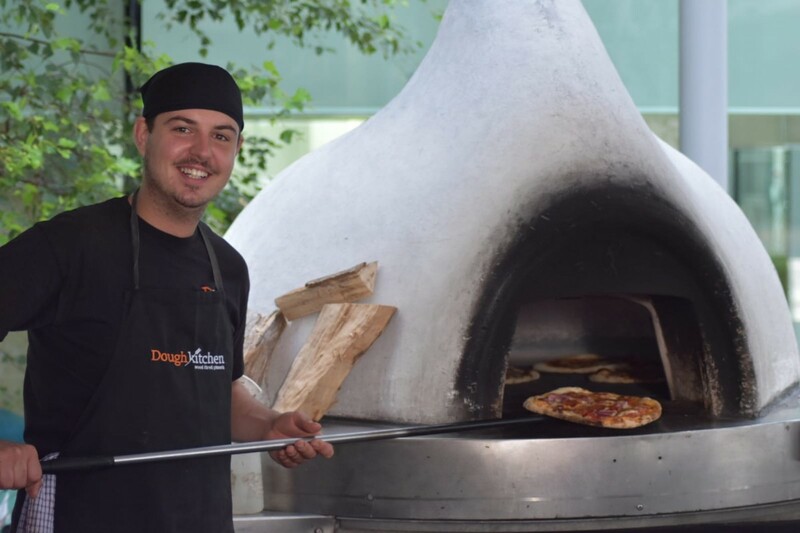 Our funky wood fired marque is completely mobile and is capable of producing up to 100 pizza an hr. 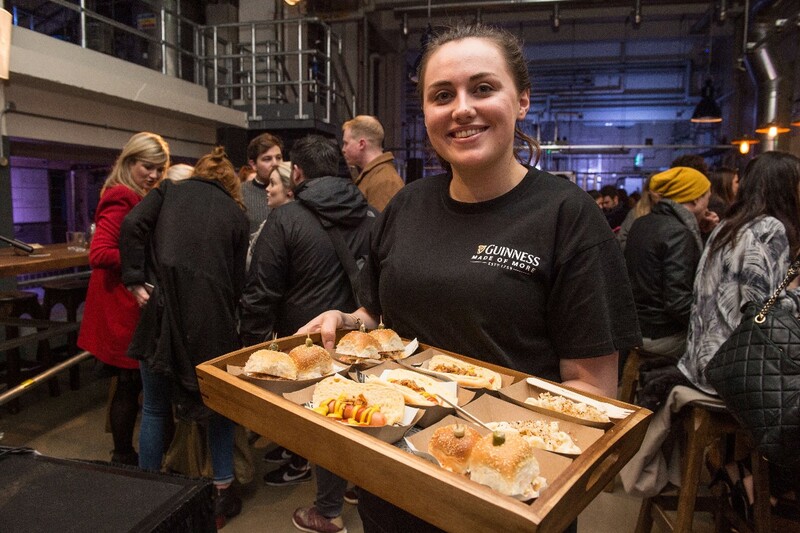 We can easily cater for 50 to 500 people. Our set up is very theatrical and you can even get involved in making your own pizza on the day. We aim to provide a unique offering that includes a sourdough (natural yeast) pizza base and complement this with our homemade wood roasted tomato base. We use mostly locally & also internationally sourced ingredients from Irish based imports, therefore supporting local jobs. 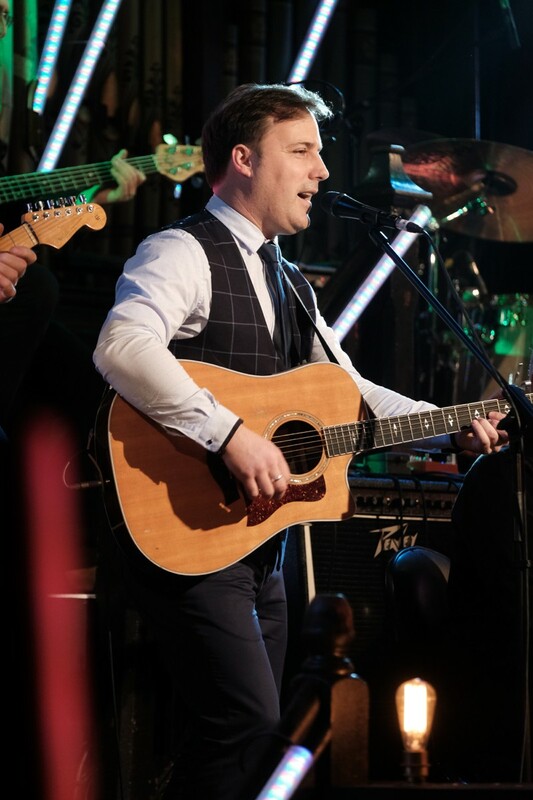 When you book Liam, you are not only booking a singer with a tenor voice and over 150 songs in his set list but also an entertainer that brings more humour, banter and craic to a wedding than any other act on the circuit today. Liam’s show can go from easy listening background music at the beginning, to foot stomping floor filling medleys toward the end with classic sing along Irish session songs and craic right throughout the night. Colin has been singing for over 15 years and has performed for President Mary McAleese, Former Taoiseach Bertie Ahern and has played in USA, Germany and all over Ireland. 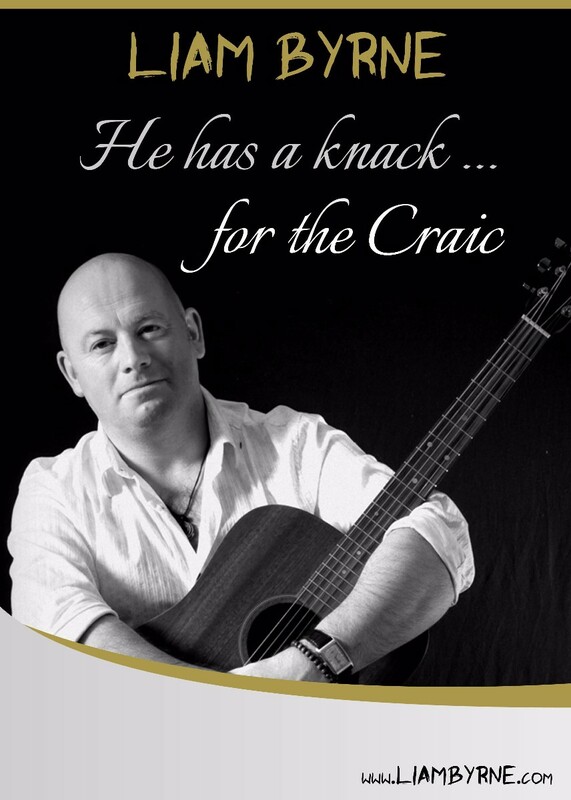 He has performed in such venues as INEC Killarney, Forum Waterford & the Helix in Dublin. Offering Excellent Package Deals in Church/Pre-Reception Music/Day After Wedding Parties. 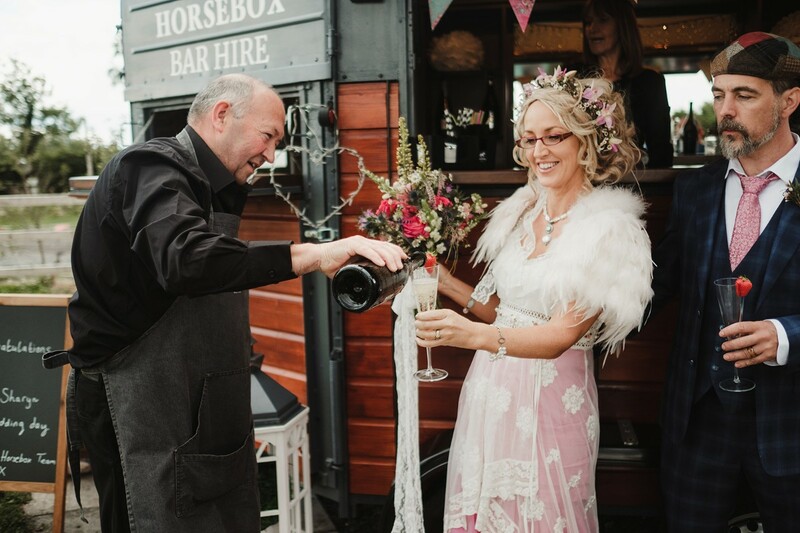 Our uniformed team will deliver a professional drinks experience to your guests served from our bespoke and unique converted Horsebox. We have prescribed drinks packages e.g. Prosecco and various Gins. However, we are an agile business and your special day is important to us so we can tailor make a package to your requirements. We also have the option of our Horsebox Bar being hired out as a Dry Bar i.e. you stock the Horsebox Bar with your alcohol, we supply the condiments and serve the drinks. We can work with your Hotel by supplying our Horsebox Bar for them to stock their alcohol and use their staff to serve the drinks. The Pop Up Piano Bar is the perfect drinks reception entertainment, the evening time for a smaller wedding or of course for the day after party! 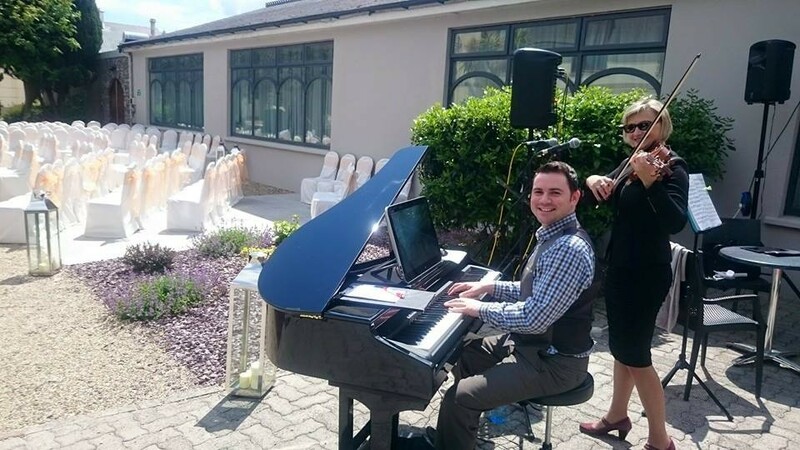 Sinead & Sean bring the Baby Grand piano and mood lighting, which will transform any room into a cool sophisticated piano bar!! Your guests choose the music, they can join in with a sing song and we can learn your first dance or special requests in advance. Kelly is a former wedding planner and a lover of anything pink. She believes that any bride can plan her own wedding, with a few tips and helpful tools.